Overhead Door’s sectional aluminum doors are practical, durable and handsomely styled. Engineered for long life, low maintenance and enduring beauty, they are a sensible solution for exterior commercial applications. 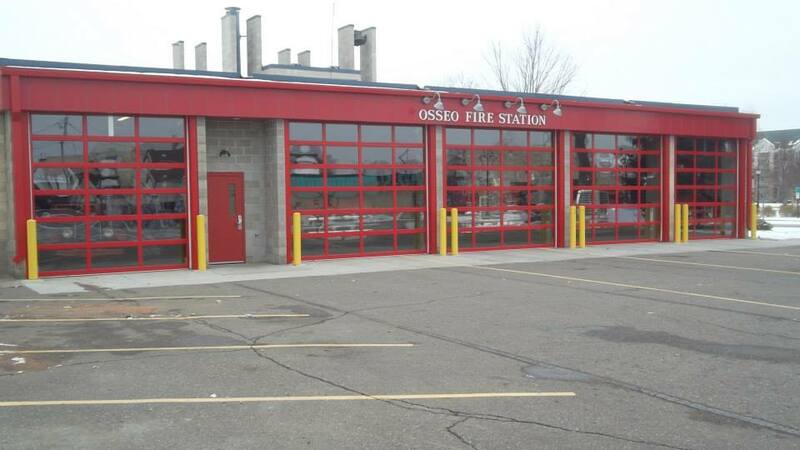 Aluminum glass doors are ideal for service stations, fire stations, professional facilities and retail environments - anywhere where visual access, light infiltration and aesthetics are important considerations. Individual sections can be replaced when damaged, and with such a wide array of styles and options from ultra-modern to traditional, it is no wonder why they are one of the top choices of our commercial customers. With so many options available, we realize it can be confusing to select the right door for your application needs. Save time, and let us do the work for you by giving us a call at (651) 683-0307. With a few simple questions, one of our experienced Sales specialists will be able to pick the sectional door that best fits your environment. 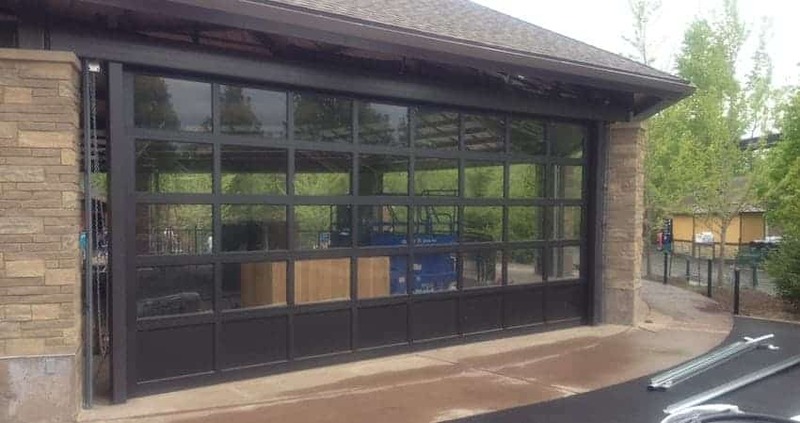 On the other hand, if you know exactly what you are looking for in a sectional door, you can review exact door specifications at Overhead Door Company’s website.